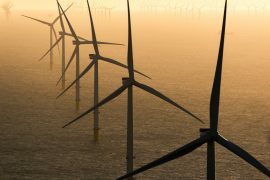 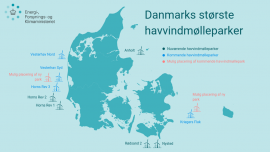 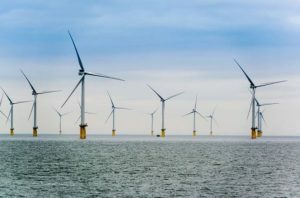 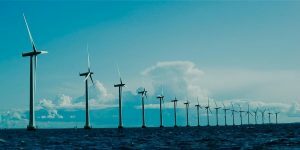 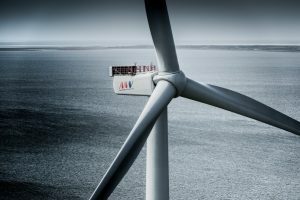 Denmark has narrowed down the list of sites that could accommodate the country’s next large-scale offshore wind farm. 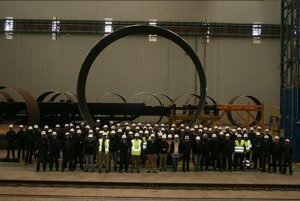 It will be built either in the North Sea, close to Horns Rev 3 and Vesterhav Syd, or at the Kriegers Flak area in the Baltic Sea. 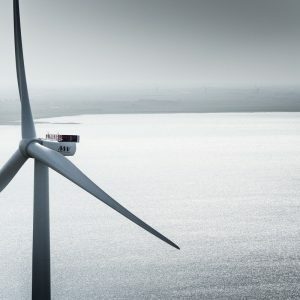 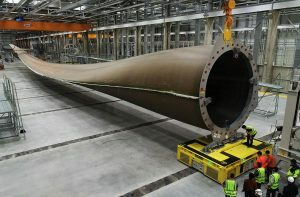 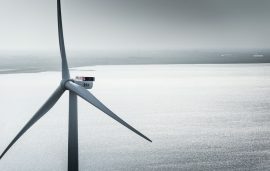 Chinese wind turbine maker Goldwind has launched three newly-developed smart offshore wind turbines including a model with a capacity of 8MW, and a model with the largest rotor diameter in the world. 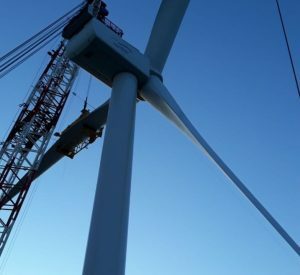 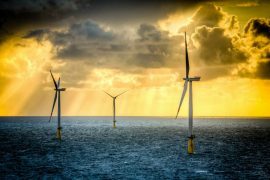 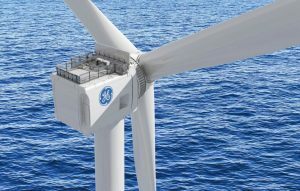 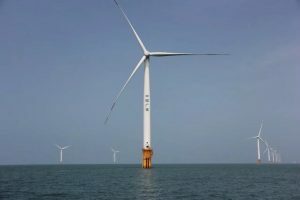 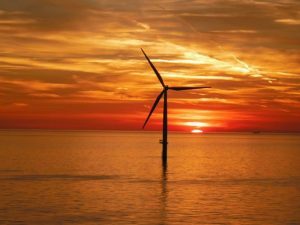 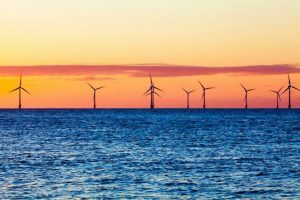 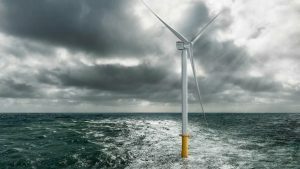 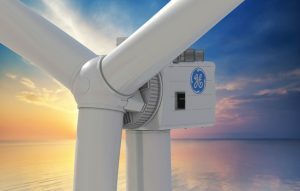 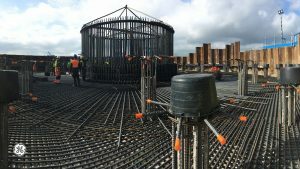 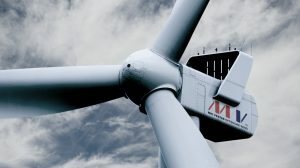 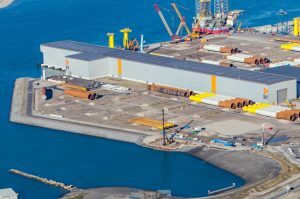 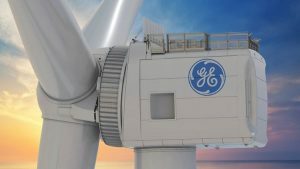 The U.S Department of Energy (DOE) will fund the development of a lightweight, more efficient wind turbine drivetrain system that can help boost offshore wind turbine outputs to beyond 10MW.